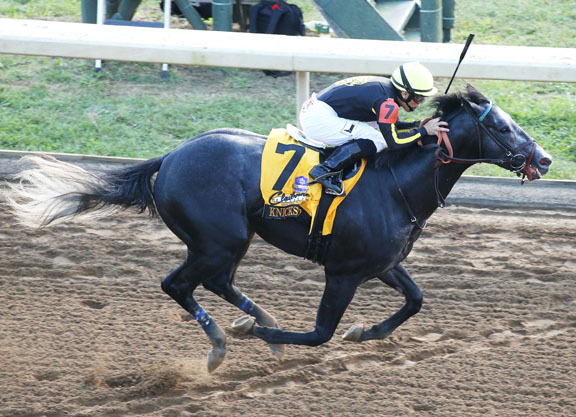 Knicks Go (Paynter), the upset winner of last year’s GI Claiborne Breeders’ Futurity before finishing second in the GI Breeders’ Cup Juvenile, was crowned Maryland-bred Horse of the Year and champion 2-year-old male for 2018 at the second-annual Renaissance Awards, held Feb. 12 in Baltimore in recognition of excellence in Maryland Thoroughbred racing and breeding. Knicks Go was bred by Angie Moore, who operates GreenMount Farm in Glyndon, Md. with her daughter Sabrina. Champion 2-year-old filly honors went to GI Frizette S. runner-up Brucia La Terra (El Padrino). Still Having Fun (Old Fashioned), upsetter of the GII Woody Stephens S. at Belmont, was named champion sprinter and champion 3-year-old male; while champion 3-year-old filly honors went to Sunland Park Oaks and GIII Comely S. heroine Blamed (Blame). Two-time stakes winner Laki (Cuba) was named champion older male. Champion older female and champion turf runner honors went to I’m Betty G (Into Mischief), heroine of the Lady Canterbury S. and Kentucky Downs Preview Ladies Turf S. Top steeplechaser went to Dawn Wall (Not For Love). 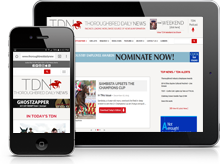 Richard Golden’s Sycamore Hall Thoroughbreds was named breeder of the year; Northview Stallion Station’s Great Notion took home his third-straight stallion title; and Casual Kiss, the dam of Still Having Fun, was honored as broodmare of the year. 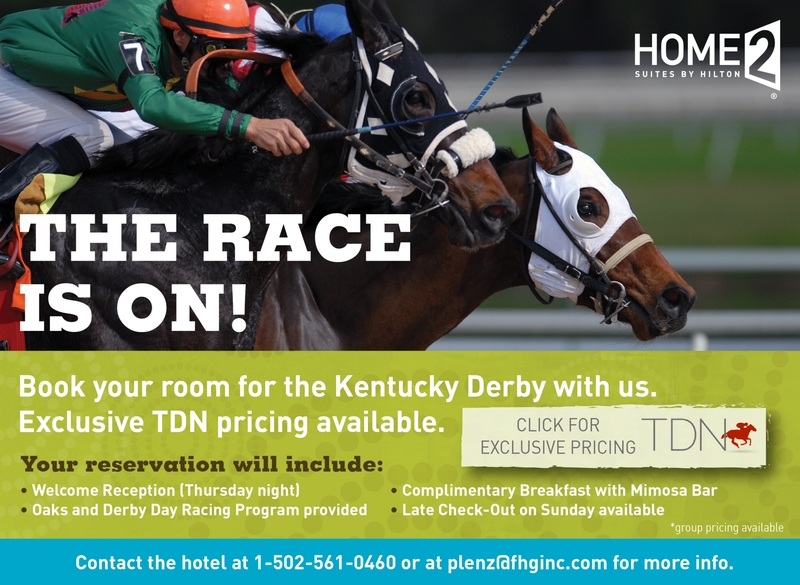 For more information, visit www.marylandthoroughbred.com.